followed by a Children’s Egg Hunt on the church grounds. as we celebrate the resurrection of our Lord. The Sacrament of Communion will be celebrated. Special music by the Chancel Choir with Kent Eastham on clarinet. There will be no Sunday school, but children and youth are invited to stay for worship. Nursery and Restless Room available. 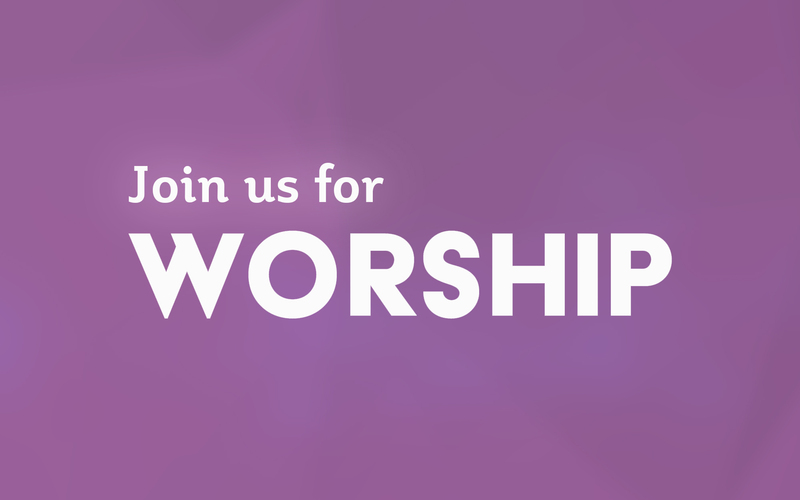 Join us for a time of fellowship and refreshments immediately following worship downstairs in the Social Room.